"You should be very proud of your employees and of the way that they represented your company in Chestnutwoods." "We have all been very pleased with your work. 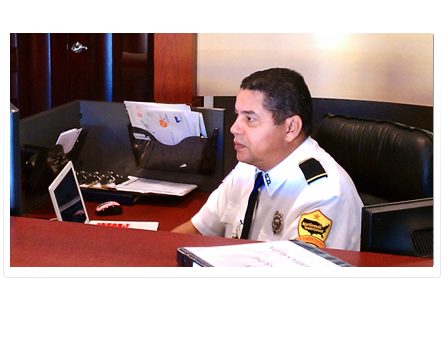 The improvement of safety and order in our community have been very noticeable. 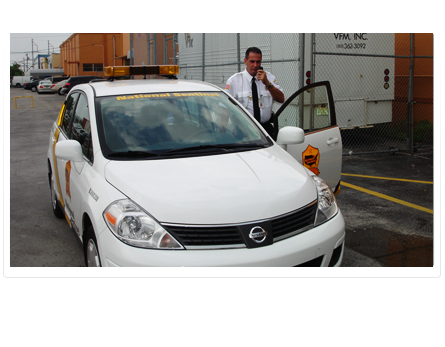 Thanks again for your excellent work"
"The service has been excellent and mostly very cooperative in other areas of attention given to improve the appearance of the community surrounding"
National Sentinel, Inc. provides professional security services for companies, apartment buildings, restaurants and corporations. 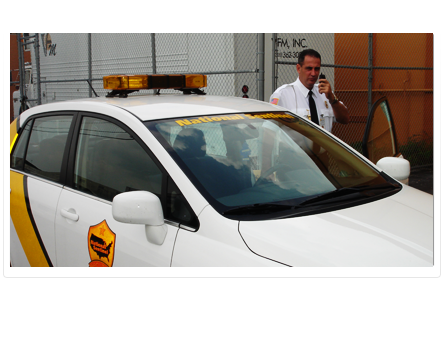 Our staff members are highly qualified trained personnel who guarantee top level protection to businesses that require partial or full security services. 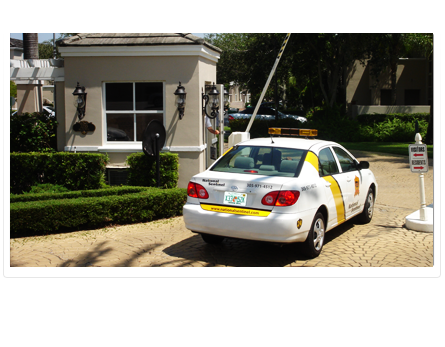 Installation of surveillance systems and its maintenance, uniformed guards, patrol cars and foot units are just some of the wide range of services that we provide for our clients. Excellence and reliable services are the main goals for National Sentinel, Inc., because we know that customer's peace of mind is the most important key for our success. National Sentinel, Inc. is here to help you and protect your business. 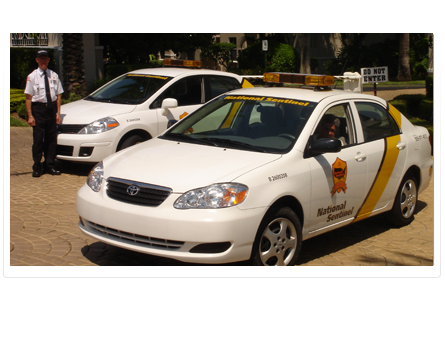 We are certainly sure that our high quality service will meet and exceed all your security expectations. © 2011 National Sentinel. All rights reserved.Web design by Web Zone Studios, Inc.